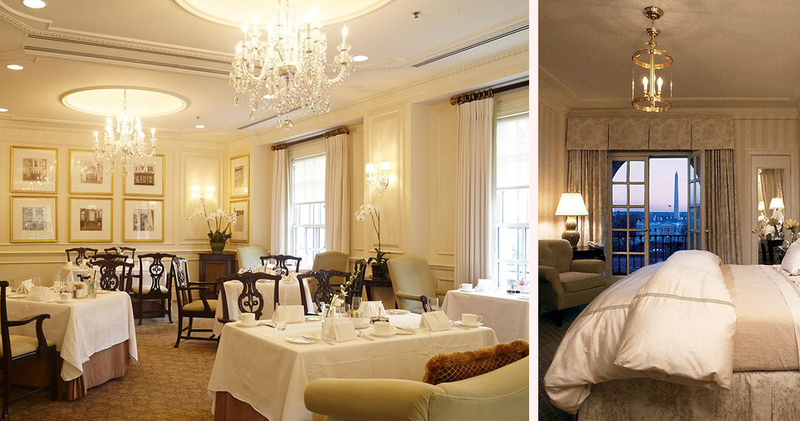 With stunning White House views, the Hay-Adams is a luxury boutique hotel with an intimate atmosphere and elegant style. 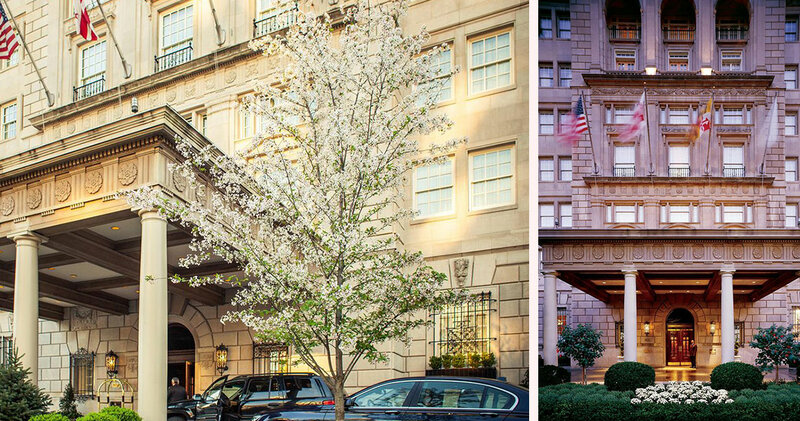 The Hay-Adams is located steps away from Lafayette Square and the White House. Built in 1927, this Italian Renaissance-style building features intricate ceilings, walnut wainscoting and carefully preserved wooden paneling. Hotel Hay-Adams once played host to well-known personalities like Sinclair Lewis, Amelia Earhart and Ethel Barrymore. Steeped in history, this boutique hotel combines an intimate atmosphere with the vast elegance of a mansion. Chosen by Travel + Leisure as one of the World’s Best Hotels in 2015, the building features beautiful arched doorways and elaborate domed ceilings. 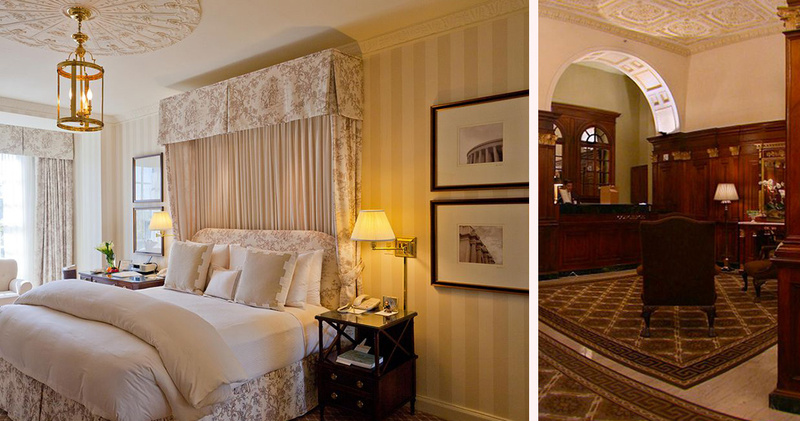 The Hay-Adams offers spacious, sophisticated and classically designed guestrooms. 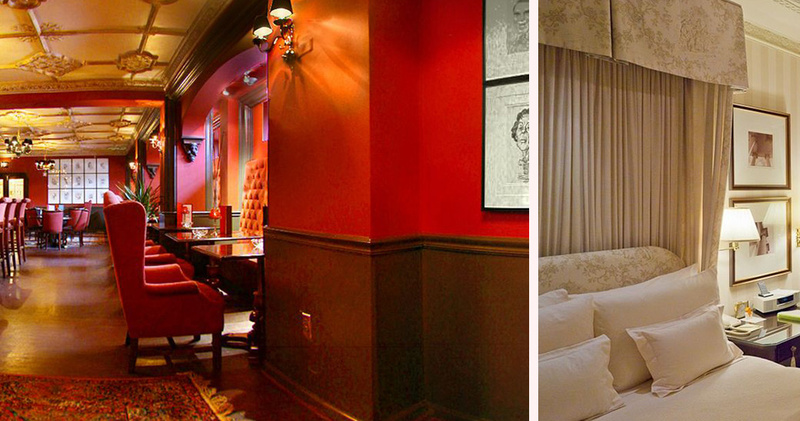 The decor features ornate molded ceilings, hardwood armoire, elegant drapes and hues of sage. 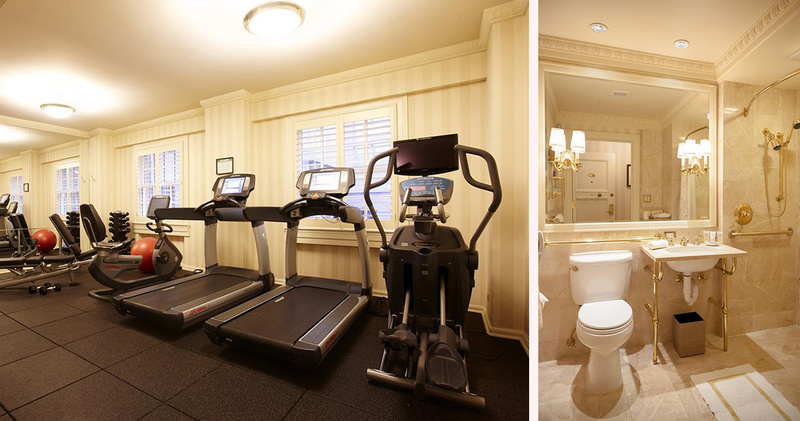 Rooms offer views of the White House, St. John’s Park or Lafayette Park. Some guestrooms also include a private balcony or ornamental fireplace. 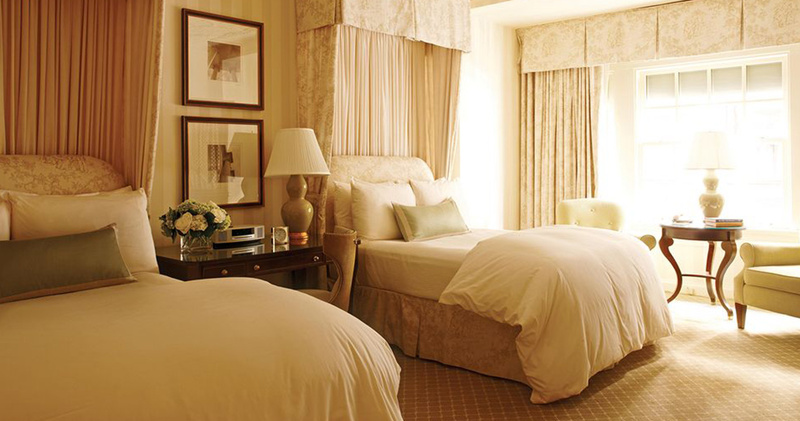 The plush beds feature custom Italian linens with goose down duvets and pillows. Hypo-allergenic duvets and pillows are available on request. 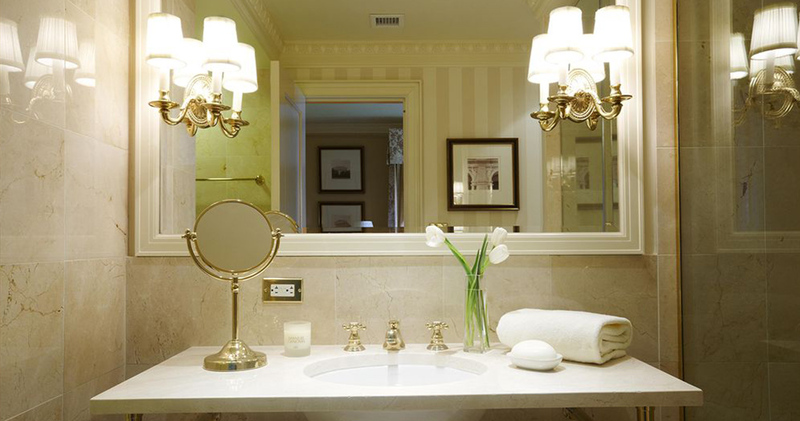 The spacious marble bathrooms have attractive brass features and come with microfiber slippers, robes and luxurious Etro products. 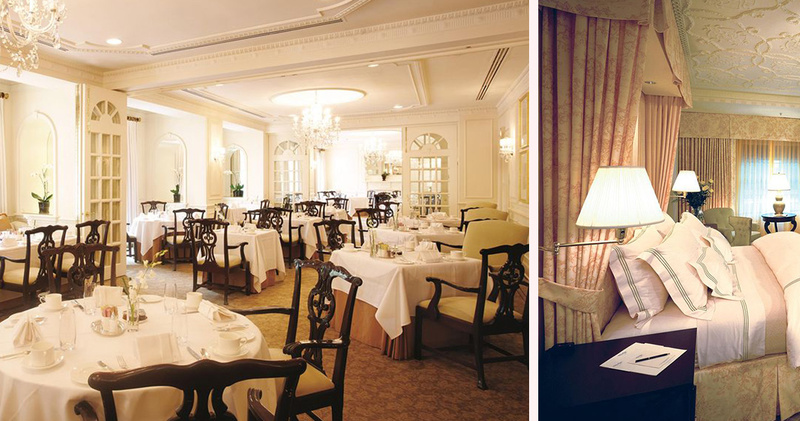 Serving contemporary American cuisine, The Lafayette at The Hay-Adams is an upscale, fine dining restaurant with a stately setting and elegant chandeliers. 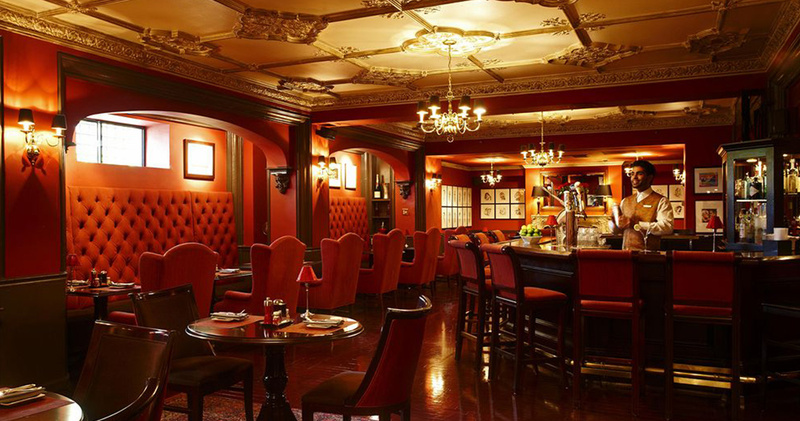 The hotel is also home to Off the Record, a chic bar featuring caricatures of the city’s political elite. The bar offers a selection of fine wines, draft beers and classic cocktails.